On request, we will prepare a tasty lunch and/or dinner for you! youth groups junges Hotel Bad Gastein is located near the center of Bad Gastein youth groups our youth hostel is something of an inside tip for seminar organisers: those who have experienced the excellent value for money we offer and the pleasant surroundings of our hostel will gladly come again! family guest house our guest rooms are functional, yet comfortable. A well-stocked breakfast buffet is included in the room rate. 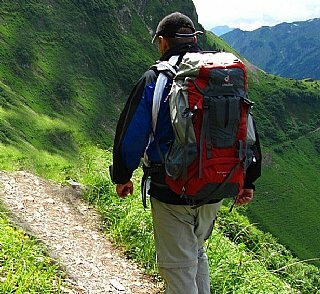 youth groups on request, we will prepare a packed lunch for you instead of breakfast youth groups junges Hotel Bad Gastein is located near the center of Bad Gastein. youth groups our youth hostel stands for sports, fun, action, nature and relaxation: we are the top address for holiday camps and group trips!. international youth hostel federation youth groups children and young people trips. 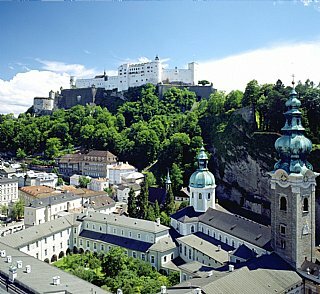 youth groups, international youth hostel, international hostel, Flachgau, spend the night, Salzburg hostels, guest room, weekend holiday. the wide range youth groups our youth hostel youth groups the youth hostel international youth hostel on request, we well-stocked breakfast buffet.